The union for government workers has written to HMRC and to cleaning contractor ISS demanding a real living wage and better working conditions for cleaners on HMRC sites. A real living wage: PCS policy is that for all of our members, in house and outsourced, a living wage is £10 per hour nationally or £11.55 per hour in London. Occupational sick pay: Directly employed HMRC staff and cleaners who were TUPE transferred from HMRC receive six months’ full pay and six months’ half pay in a rolling year and we believe this should apply to all workers on the HMRC estate. Annual leave: Directly employed HMRC staff and cleaners who were TUPE transferred from HMRC receive thirty days’ leave per year in addition to bank holidays and we believe this should apply to all workers on the HMRC estate. The union has also highlighted the need for more staff to clean HMRC buildings. Under-resourcing means that cleaners are over-worked and yet the cleaning standard in the office often fails the contractor’s own internal audits. 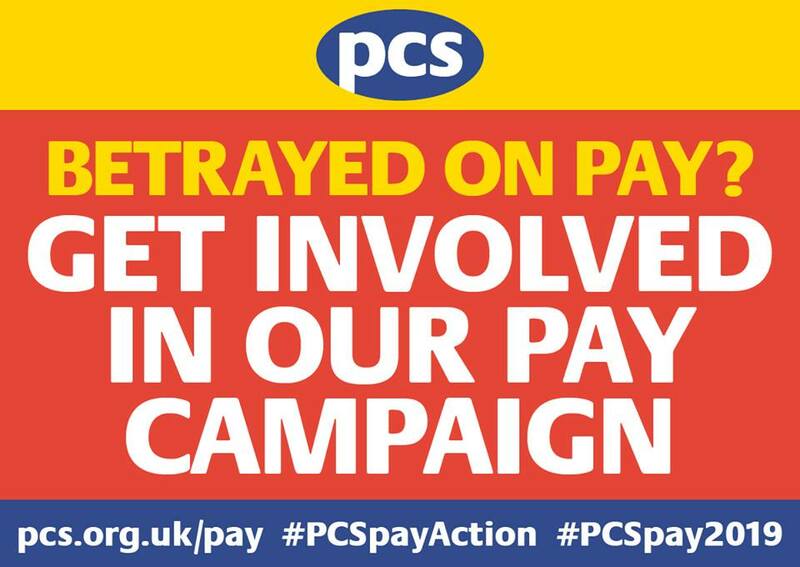 Bootle Taxes, one of the largest branches of the PCS union, has 100% membership amongst those employed by multinational outsourcing company ISS to clean tax offices. In 2016, their cleaners took successful strike action to overturn ISS’s decision to cut hours in order to make their workers pay the cost of a minimum wage increase. The branch will be consulting its members on what steps to take if ISS fails to respond to their demands, or refuses to address the needs of its staff. In London, cleaners, receptionists and security guards organised by PCS in the BEIS department and by the United Voices of the World union in the Ministry of Justice are taking strike action from 22 January over similar demands. The HMRC branch views this as a positive example for all outsourced workers and says its members will be following the lead these workers have set. Phil Dickens, Branch Organiser for PCS Bootle Taxes, said; “All workers deserve a real living wage, and no worker should have worse terms than those they work alongside in the same office due to the con of outsourcing. We urge ISS to respond positively to our position and improve the pay and conditions of their cleaning staff.